Here’s a nifty little stocking filler for the aspiring foodie or gadget lover. 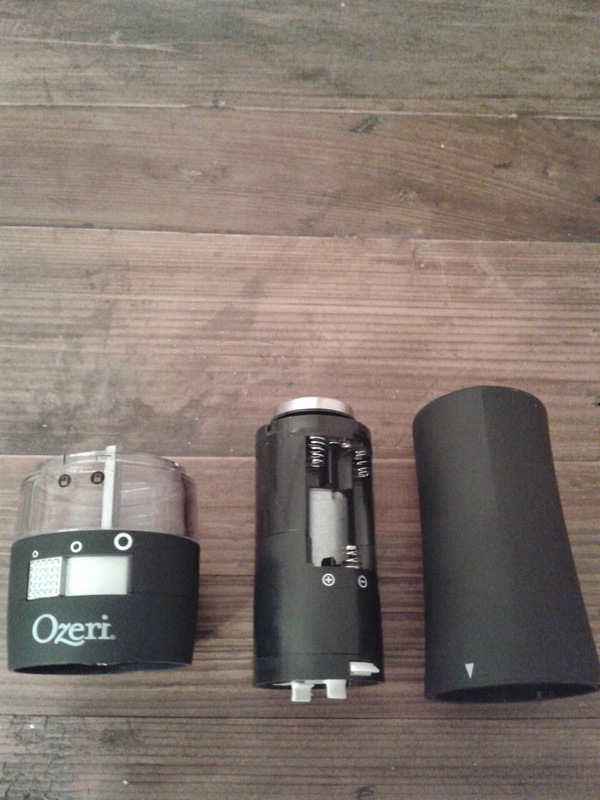 The Ozeri Savore Electric Pepper Grinder is a push-down button operated grinder which instantly grinds and releases seasonings. It has a see through container so you can see at a glance whether it needs refilling and it seasons well with a front to side ceramic grinding mechanism which means that you never need to invert the gadget. Powered by six AAA batteries, it’s durable ceramic motor copes with peppercorns, salt and spices. It has a soft textured non-slip grip with, Ozeri say, finger-print resisting coating. 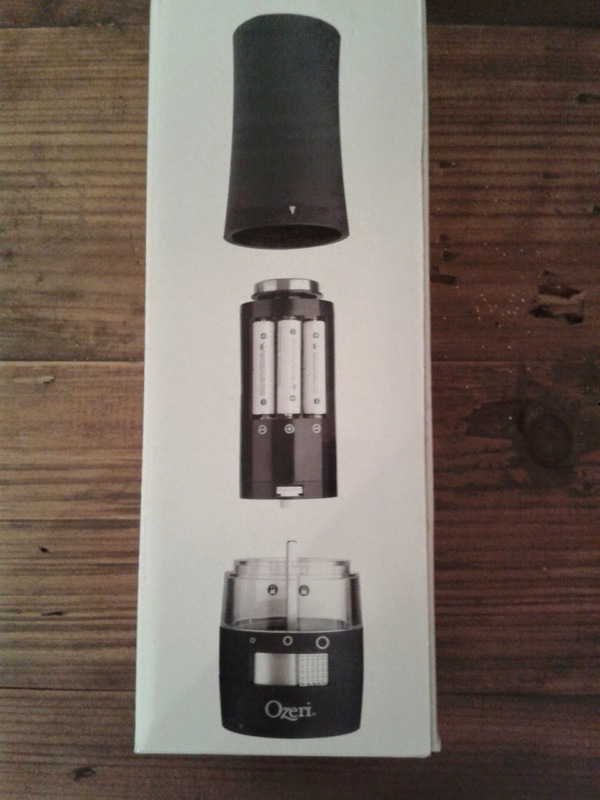 Being somewhat ham-fisted when it comes to assembling gadgets, I found the Savore Grinder easy to put together. Slot the three pieces together and hey presto. The front switch also has three settings allowing you to select different coarsenesses of pepper. I am also pleased to report that it does not leave an annoying circle of pepper whenever you leave it on a table. A small detail I know but when you’ve brandished a dishcloth for the umpteenth time only to find the seasoning equivalent of a crop circle on the table it does get a bit irritating. Now you may well be asking why not stick with an ordinary ‘twist’ salt or pepper grinder. 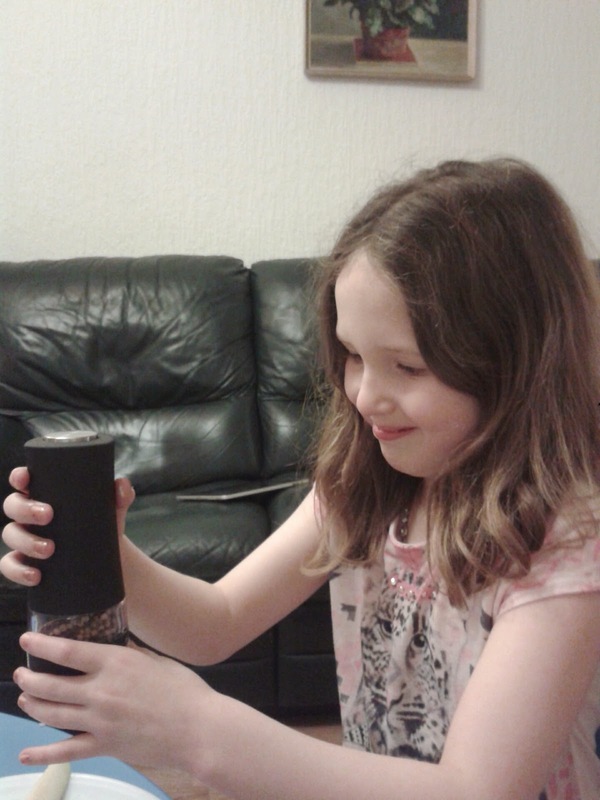 We found this easy enough for the kids to use without creating a pepper dust storm and it would also be great for those with limited mobility in their wrists or the elderly – although changing the batteries might require some assistance. 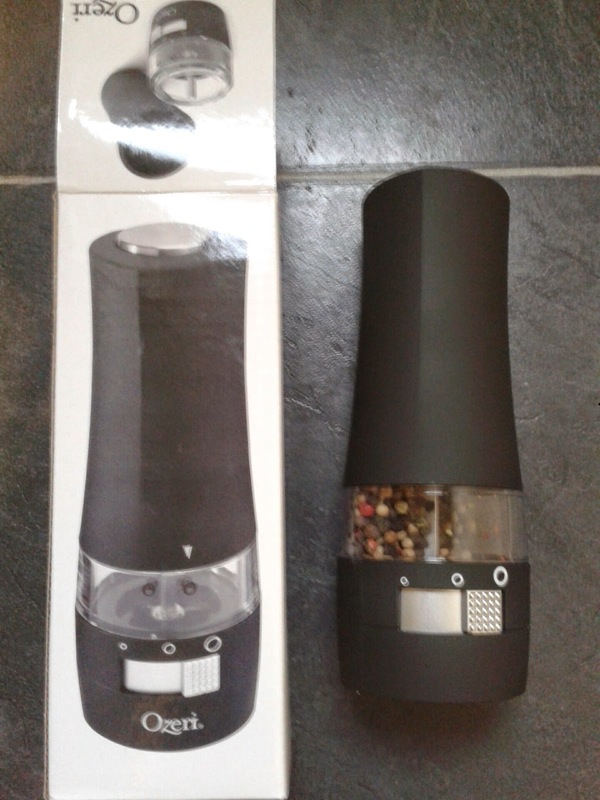 The Ozeri Savore Electric Pepper Grinder is available from Amazon.co.uk and retails around the £11 mark. We haven’t stopped using ours and the old twist to grind model is languishing in the cupboard. 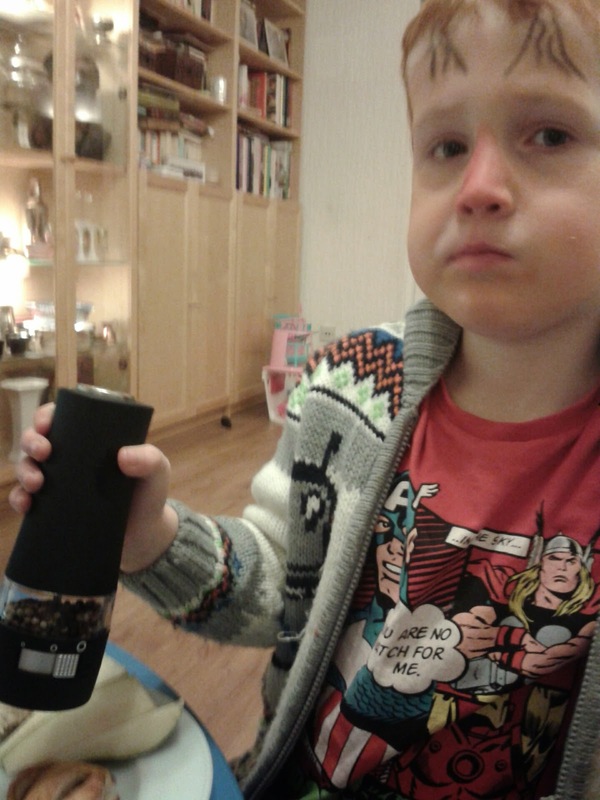 *A Savore Pepper Grinder was received for the purposes of this review. "Teenspeak Online – Can You Crack The Code? Yep PIR!"